People born under the sign of Aries are forceful and ambitious. They easily become enthusiastic about something new. A typical Aries is a pioneer who encourages others by own eagerness. They are often idealists who defend their thoughts aloud. The passion of Aries can take many forms, from a joyful coffeehouse debate to a blind dedication of the Knights Crusade. 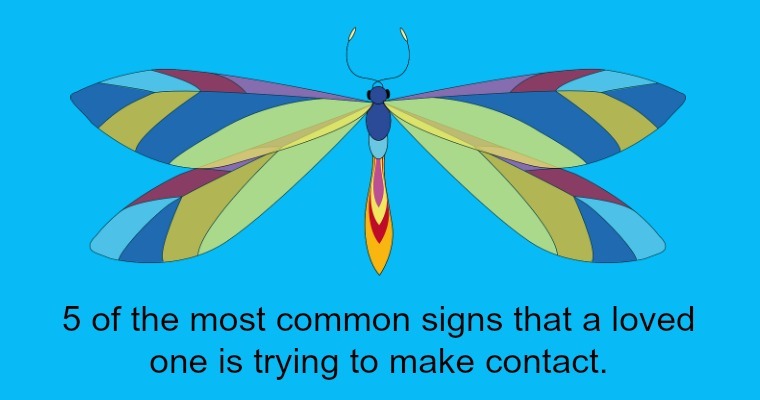 Their characteristic nature is straightforward (sometimes too much). Aries often casts the caution aside and goes straight to the point, what of course may be a source of certain remorses later. When he or she wants to share a new idea or experience with you, they will surely pick up the phone without hesitation and call you immediately. If you are in the office or shopping, it does not matter at all. It may be uncomfortable for you, but not for Aries. After you will be showered with all the necessary informations maybe at the end you will hear: "And how are you? I hope I am not calling at an inconvenient time?". Aries is the first sign of the Zodiac and thus represents a sort of "newborn" (analogous case is the first Tarot card called the Fool, with which Aries shares some common features). Therefore, people born under this sign are even in adulthood surrounded by a certain aura of innocence and ingenuousness, which moderates their selfishness. Aries are spontaneous and carefree in a similar way as children are. Tomorrow is far away and yesterday has already gone, so the only proper time for the life is "right now". Aries literally live for today. The element of Aries is fire. They are brimming with vital energy (characteristic is the enterprising and courageous nature). 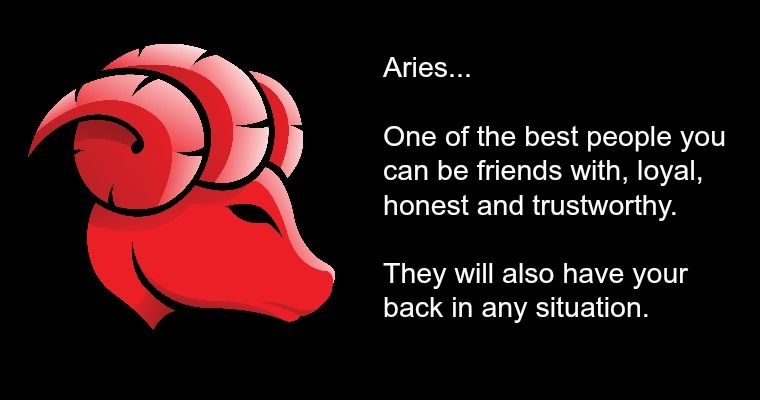 But thanks to their sincerity Aries can easily cause wrinkles on the forehead to others. Aries can rebuke a clerk if boxes on a shelf are not marked well, or call the chef in the restaurant if the meal appears to be smaller than on the menu. Aries will simply not hesitate to speak up if he or she feels that something is wrong. Aries need to gain experiences, otherwise they act a bit crazy (especially in youth). However, you can hardly blame them for laziness. Aries are often choleric, so they will look at you with reproach, but they will forget this in a moment. People born under the sign of Aries are not very thrifty. What brings them joy is not the money stored in a bank, but money spent on adventures and smiles of the people around. The true Aries wants to make friends and family happy, because he or she knows that you live only once. The memory of a trip around the world is definitely better than a dusty file of bank statements (moreover often destroyed by inflation). Therefore, if Aries had to choose between money and fame (or enforcing the ideals), definitely they would choose the second option. The typical Aries is a person without the prejudice: do not differ between rich and poor, is not cunning and believes with the whole heart. Aries is also adaptable (characteristic is the ability to change the environment or opinion without problem). Thus, the openness of Aries can inspire and motivate others.